We love bees! Bees are awesome! 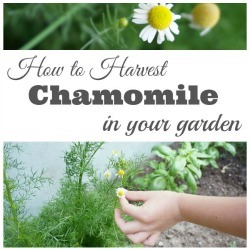 Over the past few weeks, I have been sharing a series of edible gardens to plant at home. Our garden plans have included herb gardens, a tea garden, a pizza garden and even a taco garden. There are so many cool ways to make a cool home garden. What I haven’t covered yet is the most important component of any garden – bees and pollinators. Put simply, without bees and other pollinators, our gardens would not grow. It’s that basic. So, that’s why I’ve put together tips for how to start a bee garden. 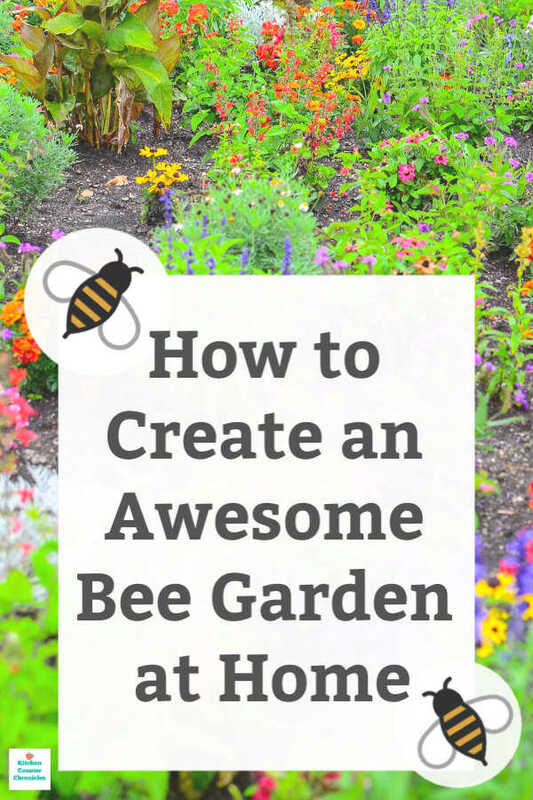 How to make a bee garden that you are going to love and that the bees are going to love visiting. Every fruit, or vegetable starts as a flower on a plant. That flower produces pollen, but it also has a receptor to other grains of pollen. Most plants cannot pollinate themselves, so they rely on outside factors—like wind, birds and honey bees—to spread pollen from flower to flower. Our gardens rely on bees. Our food cycle relies on bees. That’s why we are looking at different ways that we can help support honey bees, and other pollinators. By doing these few simple things in our outdoor spaces, we can plan a bee garden for your home. 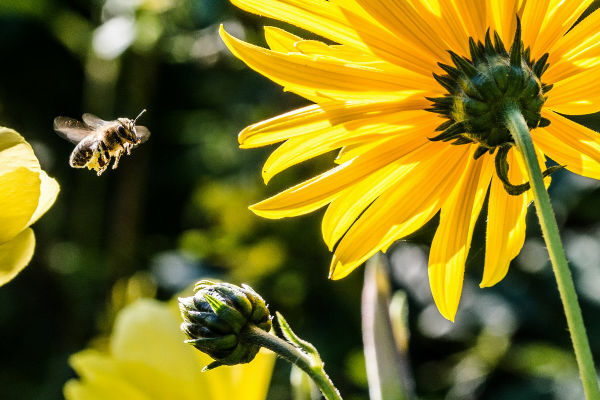 Where to Plant a Bee Garden – It would be nice if we could all plant our gardens in sunny spots that are sheltered from the wind. That isn’t very realistic, is it? Yes, bees prefer the sun and yes, they prefer less windy spaces…however, bees are really not that picky. Plant a bee garden anywhere you can. Even a balcony bee garden can succeed. While we traditionally think of bees floating around a field of flowers, a simple container garden can be incredibly helpful to bees. A hive of bees will visit approximately 225,000 flowers each day. Every flower counts, especially in urban environments. A flower filled container on your balcony is important to bees and other pollinators. Introduce Natural Predators – Skip the insecticides. If you have pests in your garden don’t reach for a bottle of insect spray – you are more than likely killing the pests and the bees. Introducing natural predators for common pests into your garden can be a very effective way to control unwelcome garden guests. Did you know that ladybugs (lady birds) are aphid exterminators? Many garden centres sell containers of ladybugs to be added to home gardens. Another predatory insect that can be used for pest control is lacewings. Purchase lacewing larvae and they will rid your garden of aphids, mealy bugs and other soft-bodied garden pests. Head to your local garden centre and learn more about the many ways to keep your garden pest free. Plant All Season Bloomers – Many times we focus our gardening on one or two seasons. Admittedly, in Toronto bees aren’t hanging around in the winter. But, they are definitely busy from the first days of spring through to the coolest days of the fall. Growing plants that bloom across the seasons is the best way to support bees. Plant the Right Kind of Plants – Any awesome bee garden needs to be filled with flowering plants. 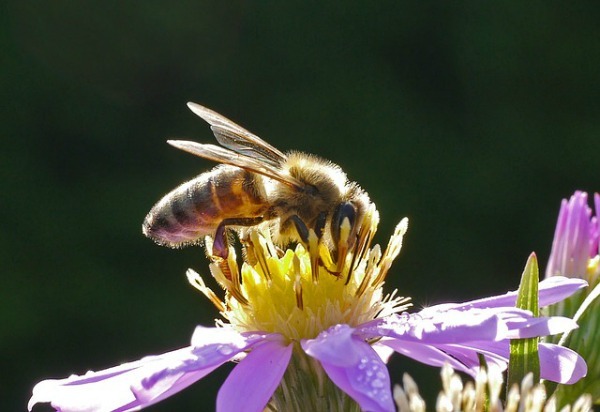 While there are many factors that affect honey bee health, most experts agree that one of the biggest stressors is the lack of healthy food sources to feed honey bees. 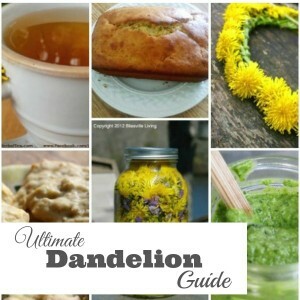 Check out our What to Plant in a Bee Garden post for a complete list of flowers and vegetables to grow in a bee garden. Bunches are Best – When planting a bee friendly garden bunch plants together closely. Bees don’t have the best vision. So, if you have a single purple flower they are less likely to notice it than if you have a mound of purple flowers. Those purple flowers are like a big target that the bees can see. Also, bunching flowers together means that your visiting bees can easily hop from bloom to bloom to bloom. Build a Bee Bath – Bees need water. We don’t often think about bees hanging out in water, but every living thing needs water to survive – even bees. It is incredibly easy to build a bee bath for your garden. All you need is a shallow dish (like a pot tray) filled with small rocks or pebbles. Pour in enough water to reach half way up the rocks. 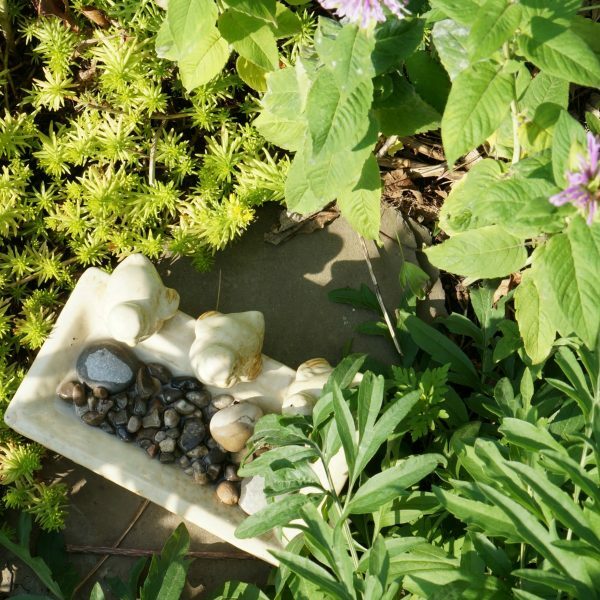 Set the bee bath in your garden, in a nice sunny spot, close to your beautiful flowering plants. The bees will stop in and get refreshed. Bees actually carry water back to the hive, where it helps keep the hive environment cool. Don’t Forget Your Lawn – Do you struggle with growing and maintaining a thick, green, grassy lawn? Skip the grass seed and pick up clover seeds instead. Clover is an incredibly hardy ground cover option. The clover flowers are a favourite of busy bees. Not only will you increase your chances of finding a four leaf clover, you will have a flowering front lawn. Now, that you know where to plant and how to grow a bee garden, it is time to figure out what to grow in a bee friendly garden. Check out our list of bee friendly plants and head to the garden centre.